SUPER DARTS 2015 AWARD MOVIE is now available! 【SUPER DARTS 2015】Guess who will be the winner! Tournament bracket unveiled! 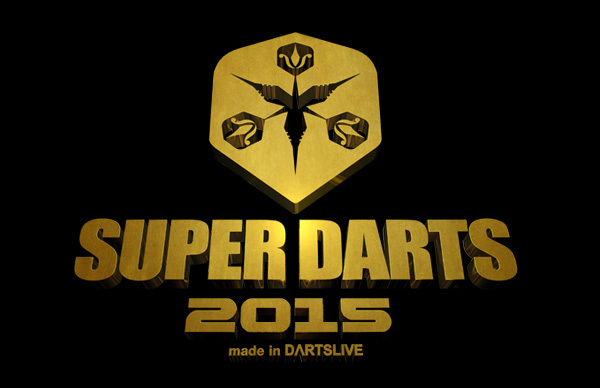 【SUPER DARTS 2015】Get ready for the SUPER DARTS MADNESS MONTH! 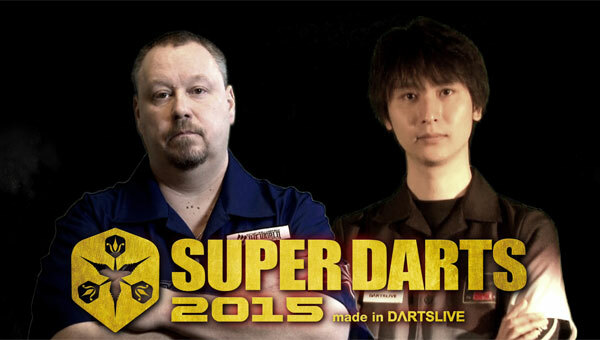 【SUPER DARTS 2015】Player introduction video Part 4 has been just released! 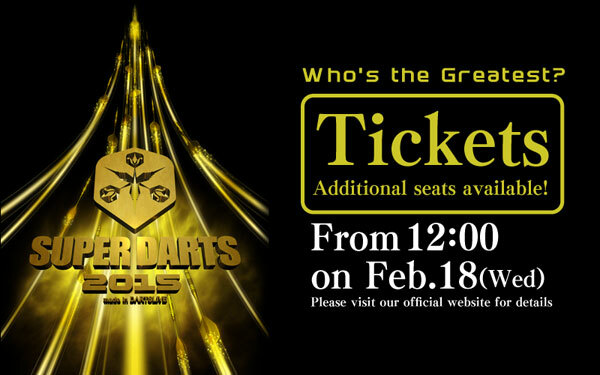 【SUPER DARTS 2015】Additional tickets to be sold on Wed 18 Feb‚ Japan time!